"It is with great joy that we are able to present to you this selection of some of the many powerful songs that God has blessed me with in the past. The cover of this album is taken from an oil painting which I have painted depicting the moments after Jesus said ‑It is finished!‑. 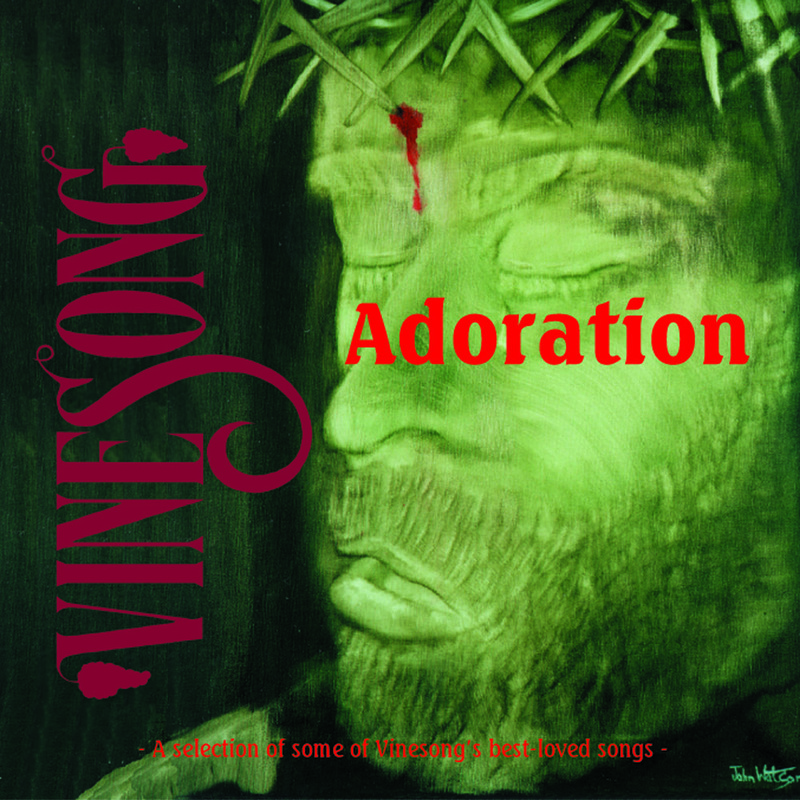 The song ‑ Adoration ‑takes us through the different phases, elevations and key changes, ending in a resounding anthem that is no longer sombre. It is the cry of all of our hearts in heaven and on earth: ‑ Hosanna! Praise Him! Crown Him King of Kings‑. When compiling this recording it was difficult to exclude many songs but we hope that you will find on this one recording the songs that have comforted and encouraged believers through the years in many denominations and countless nations."